Most of us were never taught how to feel our feelings. We learned to deal with our emotions by watching how others deal with theirs — by resisting, reacting, and avoiding. 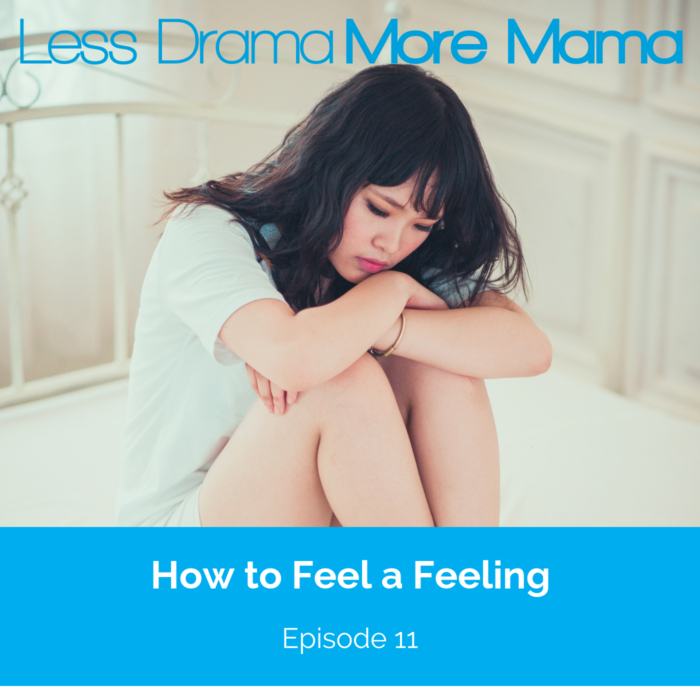 On today's episode, I share a fourth option that most people don’t even know about, and take you through a 4-step process to truly experience any emotion. Schedule your FREE mini-session with Pam here to apply today's lesson to your own life.